From start to finish the barrel-aging process of Goose Island beers takes more than a lifetime. In this class, our own Certified Bourbon Steward Mike Smith will taste you through how “White” whiskey picks up the characteristics of a barrel and how a beer picks up the nuances of both, with each sip releasing a list of flavors a page long. 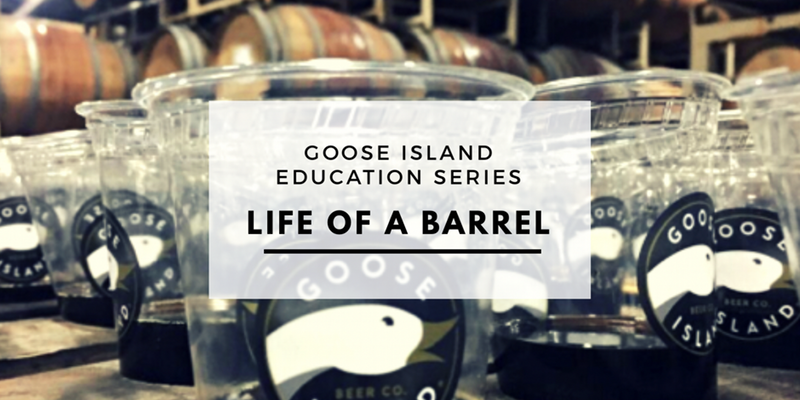 By the end of the class you will have a new appreciation of this truly unique American pastime and how Goose Island pioneered one of the most sought-after beer styles in the world. 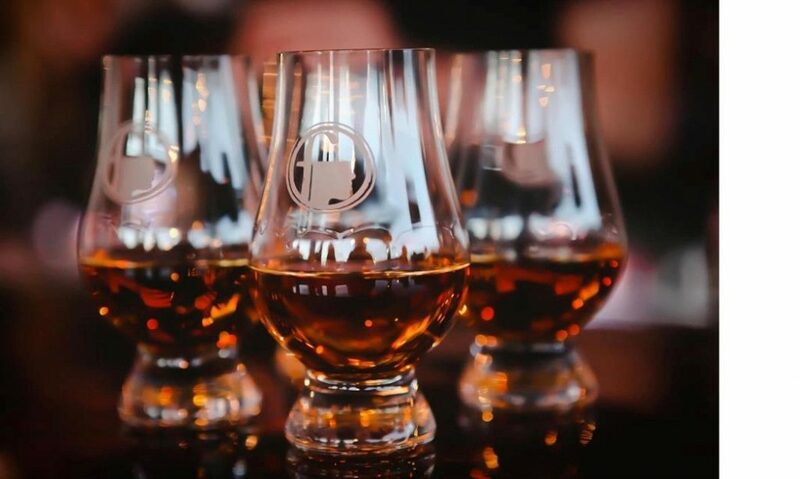 We will be sampling through “White Dog” Elijah Craig as well as the finished Elijah Craig Small Batch to showcase the flavors that Bourbon pulls out of the wood. We will then move on to an exclusive comparison tasting of Non-Barrel aged Bourbon County Stout as well as the finished version. We will end the night with one more special tasting that will be announced during the class. All profits from this class will go to the Arbor Day Foundation.Founded in 1972, the centennial of the first Arbor Day observance in the 19th century, the Foundation has grown to become the largest nonprofit membership organization dedicated to planting trees, with over one million members, supporters, and valued partners.